I am a supporter of the Pro life ministry from our church and I had a discussion about what happens next when a woman decides not to have an abortion and go on with pregnancy instead. I found out that most expecting mothers who are not yet ready to become parents, prefer to just have their babies adopted out by people who wish to have a baby, and by any reason they can not have one or decided not to have their own child because of the medical condition or age. Our discussion went on with how and who would they prefer to have their babies be adopted. Most women chose to have their babies to be adopted by well-off families, their relatives and to my surprise gay male couples. This choice gave an interesting thought for me to write about. Why do most women prefer to have their babies be adopted by gay male couples? The first reason I want to write about was, most of the biological mothers, out of selfish reason does not want their babies to have another mother figure. It affects them that their child who they carried for nine months will be attached to another woman and will be the mother. Most of them think of the physical struggles they underwent and the pain of labor and giving birth was not shared by another woman who will eventually be loved by their child when it grows up. Second reason was they know most gay male couples prefer not to copulate with women just to have kids, so they want to help them start a non-conventional family by choosing them as the adopter. 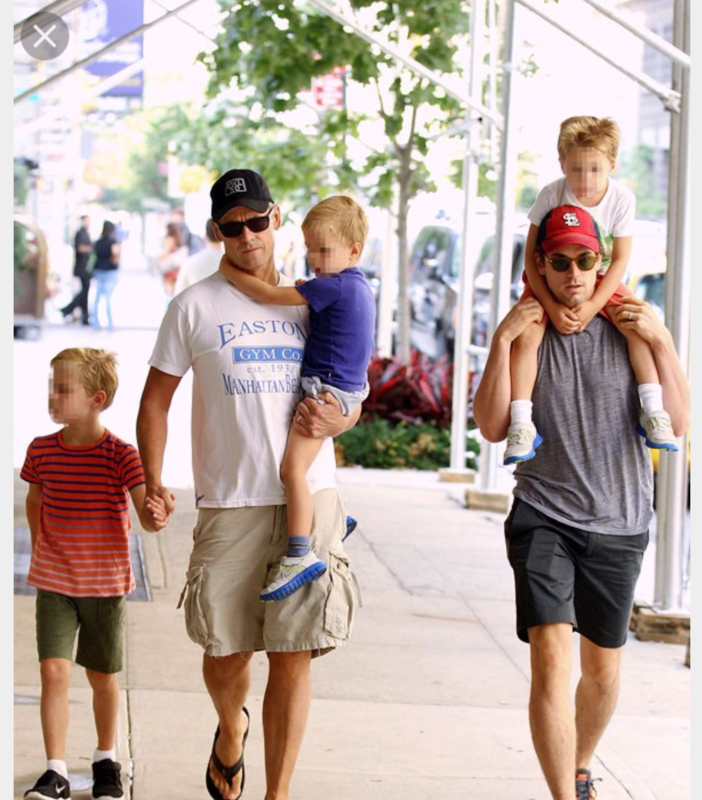 Last reason is they said that most gay male couples can both wear the hats of a mom and a dad to their kids. They can be the provider and the one who nourishes the baby. Since gay men can not give birth, they will treat the child as a treasure and gift from God and will love them more than themselves. So they know that their babies will be in good hands. I have no scientific or statistical basis on this subject matter but what I have gathered from a personal interview and information for some adoption agencies supports this theory on why most women prefer gay male couples to adopt their child. Based on your own understanding, what is your opinion about this matter? Please help this question come to its justification by writing your comments below. I have no biased intention about this subject matter, and it just trickled my curiosity regarding this subject. Let the discussion begin. I agree to your article and i know a lot of gay male couples here in the Philippines who are very nurturing with their adopted kids. yup! gays are very nurturing, supportive and protective. I believe sexuality works in a similar way, that being you develope your sexual tastes often before you even hit puberty and are seated of what’s going on. Scientist so far have not been able to figure out exactly why this occurs, but for some reason gay men appear to have genetic predispositions that make homosexual attractions more likely to happen.